Are You Feeling Disconnected And Out of Sorts During The Holidays? 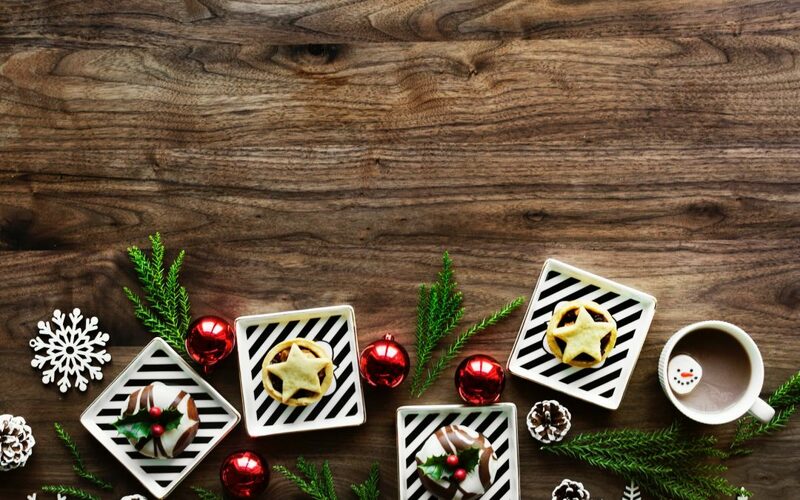 The holiday season is finally here and at this time of year, so many of us feel as if we are spinning around and not accomplishing what we want. One of the reasons this may be happening is that with all the festivities we are not living our values the way we do the rest of the year. Our personal values create our GPS, how we navigate the world in a way that works for us. When we fail to honour our values, our GPS no longer works and we can lose our way, feeling disconnected or somewhat lost. At work, we need to be aware of our personal values and also connect in with the team or organizational values so we feel aligned and thus grounded. Research findings indicate that during the holiday season 50% of people enjoy being at work. I think this is because our workplace may become more festive and fun during the holiday season and there are typically fewer demands put on employees (other than those involved in the commerce of the holidays). Employees can maintain awareness around what holds meaning for them and continue to live their values without compromise. Typically less changes at work during this season. People most likely feel they can go to work and life is as it should be. If you are not familiar with your personal values, this is a great opportunity to get to know them. Check out any list of values on ‘google’, pick 4-5 that you feel aligned to, define them and check in with them every few days to make sure you really connect with them. 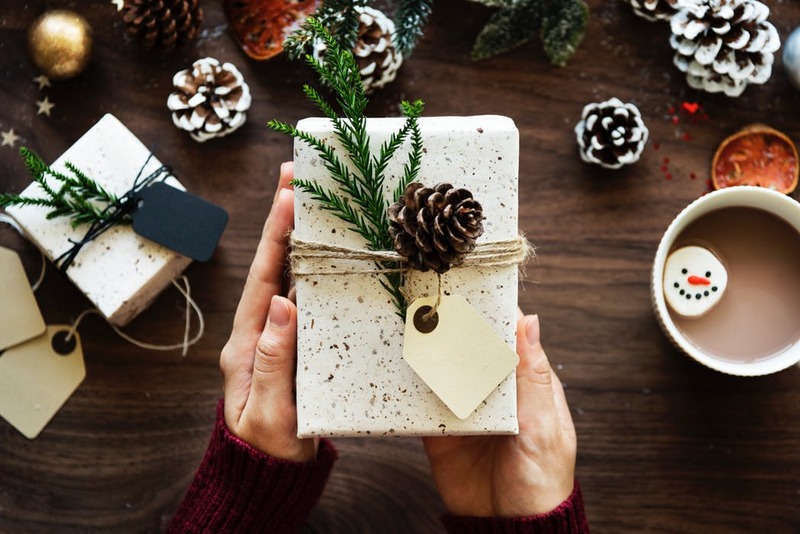 Over the holiday season, there will be lots of opportunities to check in with your list of values to see if in fact, those are the values that work for you. 2. Set boundaries so you can honour your values. If you have a value around family, think of ways you can live that value during this hectic time of year. Ensure you show up at family parties in a way that works for you so your cranky aunt doesn’t cause you to head into conflict and comments you later regret, comments that could be disrespectful to the family. At work, you are part of a team that has its own set of values that may or may not have been defined. What are these values? Think of ways you can keep these alive and honour them so others feel respected at this time of year. Remember this can be a very challenging time of year for some who have lost loved ones or have few to celebrate with. Focus: Think of a way you can keep your values front and centre, a reminder of how you want to live your life day to day, at work and at home. I know of some who write them on a whiteboard in their office as a constant reminder of what holds importance for them. Have fun: With your GPS set you can face the world, socialize and feel grounded, secure you are living your values as you connect with others and enjoy the festivities of the season. Kathy Taberner is a retired occupational therapist, Professional Certified Coach (PCC) with a MA in leadership and training. With her daughter, she is a co-founder of the Institute of Curiosity and co-author of the ‘Power of Curiosity’. She is committed to supporting women to strive to become the dynamic and successful leaders they want to be. Her research project for her Masters explored the leadership styles and emotional intelligence of senior female leaders in BC. She and her husband of many years, share their time between the Okanagan and Vancouver. Discover The Power Of Instant Communication For Free! I Want To Shift My Thinking & Change My Life! When a relationship gets challenging – Whom do you trust?